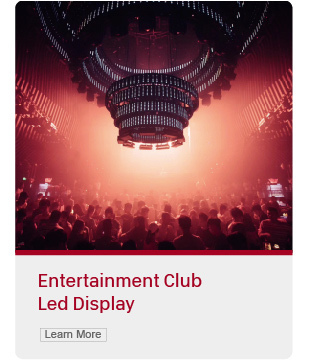 Charming LED was founded on 28th August, 2003, which is a high-tech enterprise focus on LED application technology innovation and service . It has its own facilities for R&D, Manufacturing, Sales and service. After 16 years accumulation and growth, Charming products have been well sold to over 150 developed countries and districts. Charming LED has built up several branches all over the world . 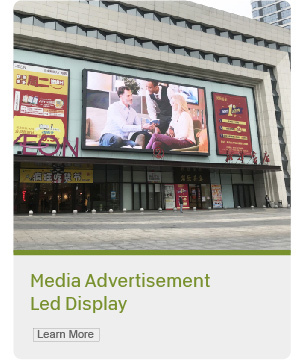 So far it has obtained over 50 technical patents and certifications, has became to a world-leading" led integrated solution providing expert". 2.it has its own facilities for R&D, Manufacturing, Sales and integrated service. 3.By now has obtained over 30 technical patent. 4.Charming has passed the CE, CB ,ROSH and ISO. 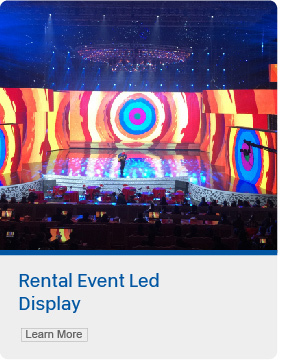 Guangzhou Charming Lighting Co., Ltd. has been a professional LED display and lighting product manufacturer based in Guangzhou since 2003. We have a 1000 square-meter electronic workshop which can produce 200 meters per month. Charming has been applied to the development and production of high-tech and good-quality products for a long time. Relying on strong technical force, competitive prices and perfect after-sales services, Charming has set up elaborately professional platforms of marketing management, R&D management, manufacturing and engineering management and financial management. 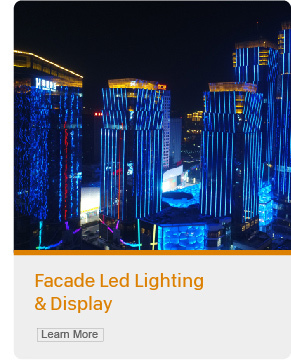 Thus, Charming has developed the dot, line and surface series of products, which meet the needs of markets and customers and are widely applied to entertainment places, buildings, advertising billboards and lighting decoration of various places. 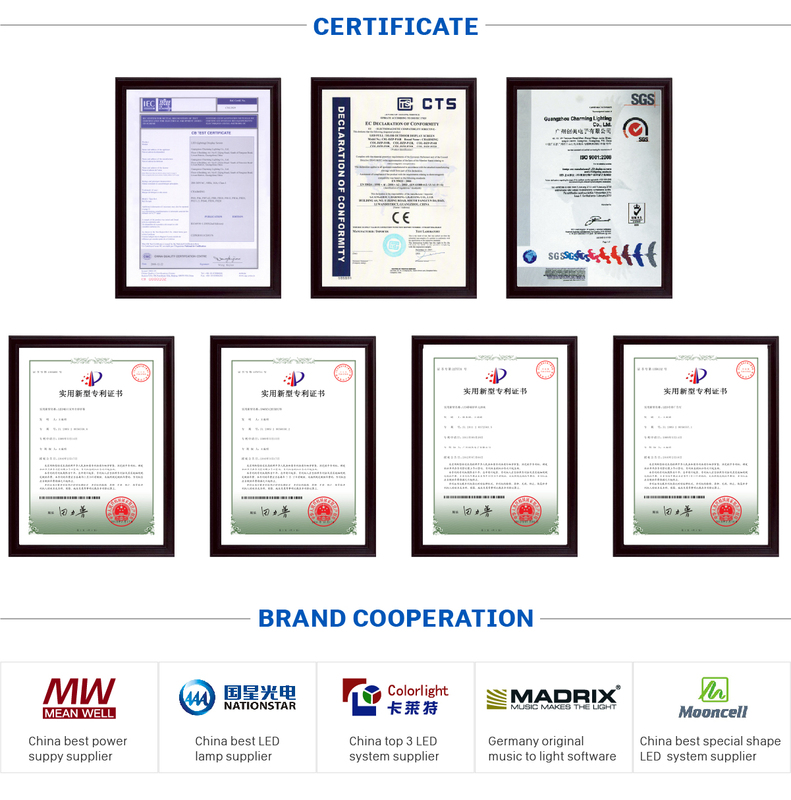 Our products have been exported to many oversea countries and regions, such as Malaysia, Indonesia, Vietnam, Thailand, Sri Lanka, Russia, Kazakhstan, the Philippines, Egypt, Romania, Spain, Poland, Israel, and Brazil.